Flowers for any occasion or budget, at the click of a few buttons. Address: 565 Thomson Road, Singapore 298184 | Tel: 6251 2323 | Price range: From $50 and up per arrangement. | Delivery Fee: $6.96 for local delivery (extra charges apply for deliveries to Sentosa and restricted areas) | Delivery Times: See here for schedule. Far East Flora really needs no introduction, and for good reason too. The florist, which has physical stores in addition to its strong online presence, offers a plethora of options for all your floral needs. From classic hand bouquets to extravagant arrangements, Far East Flora is your one-stop shop for flowers for any occasion. They also stock a selection of gifts and hampers for occasions ranging from birthdays to baby showers. Best for: Flowers for any and every occasion. Address: 8 Admiralty Street, #05-16 Admirax, Singapore 757438 | Tel: 6908 1788 | Price Range: From $53 and up per arrangement. | Delivery Fee: Free (Mon to Sat), $15 (Sunday and Public Holidays) | Delivery Times: See here for schedule. 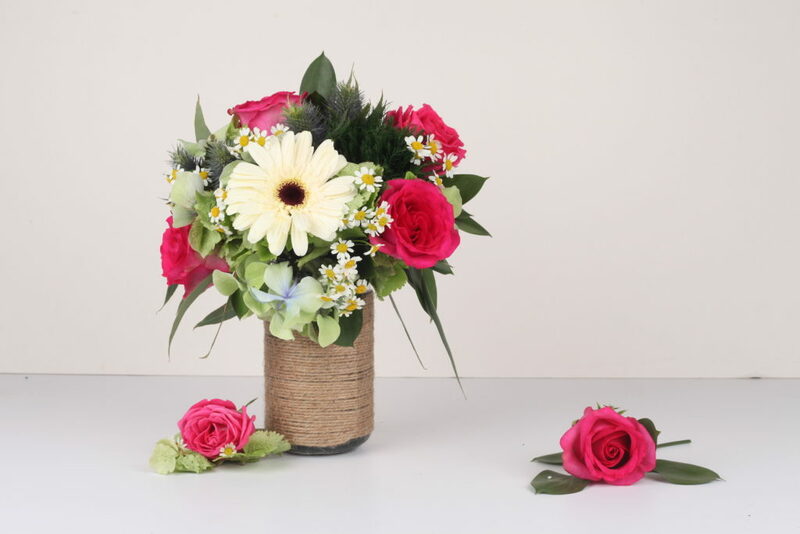 AngelFlorist has been in the industry for over ten years, so it’s no surprise that they are a go-to name for corporate flowers, birthday bouquets and occasion gifts. They also have a selection of unique hand bouquets, from a delectable chocolate bouquet to an Instagrammable bouquet of rainbow roses. AngelFlorist has a 100% satisfaction guarantee policy, so you can count on them to deliver only the freshest of flowers (or get your money back). 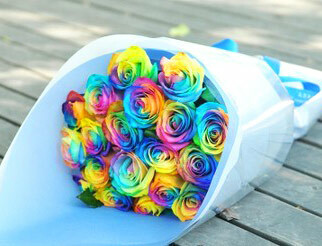 Best for: People who don’t have time (or can’t be bothered) to think of what flowers to get. 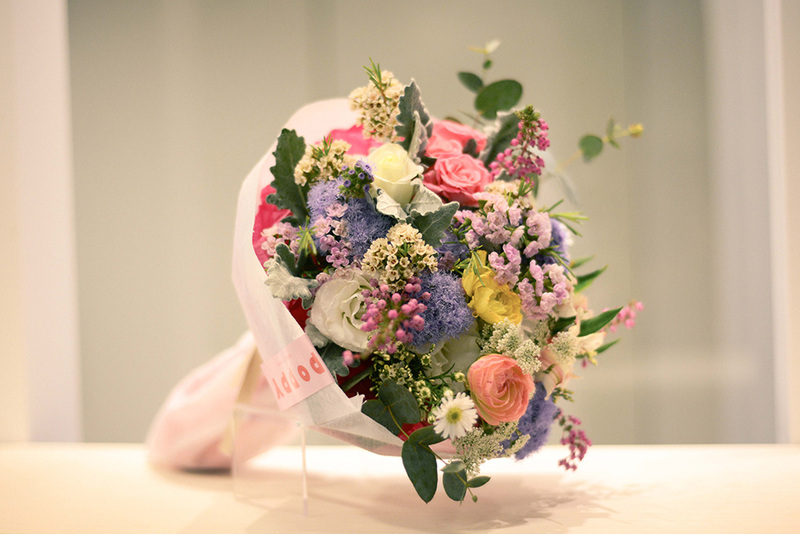 Flowers in Singapore can get pretty pricey, but Floral Garage Singapore is one of the few florists that offer affordable bouquets for a variety of occasions. Hand bouquets start from a reasonable $29.90, and they even have a Tight Budget section for budget bouquets. 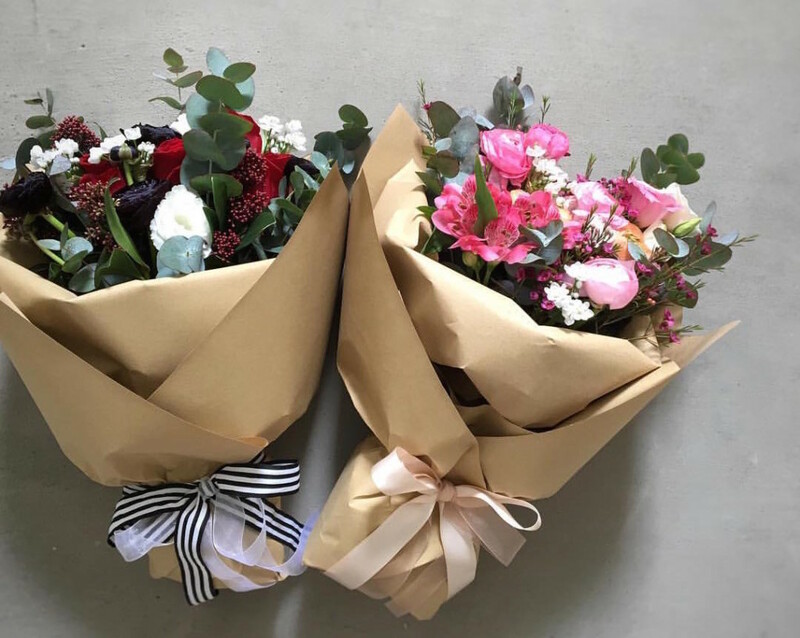 If you don’t mind a surprise, you can also opt for the Freestyle Bouquet – the good people at Floral Garage will create something special for you for just $29.90. Best for: People on tight budgets (or who don’t believe in splurging on flowers, you Scrooge you). Address: See here for outlet details. 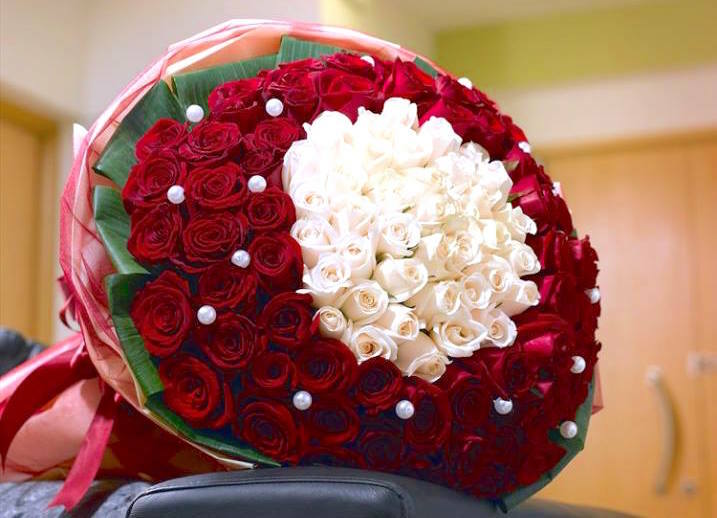 | Tel: 6280 1007 | Price Range: $180 – $200 per arrangement. | Delivery Fees: From $5.40 during regular hours (9am – 10pm), $32.10 and up for early morning and late night delivery. See here for details. | Delivery Times: See here for schedule. Forgot an anniversary or -gasp- your wife’s birthday? Have no fear, XpressFlower is here. 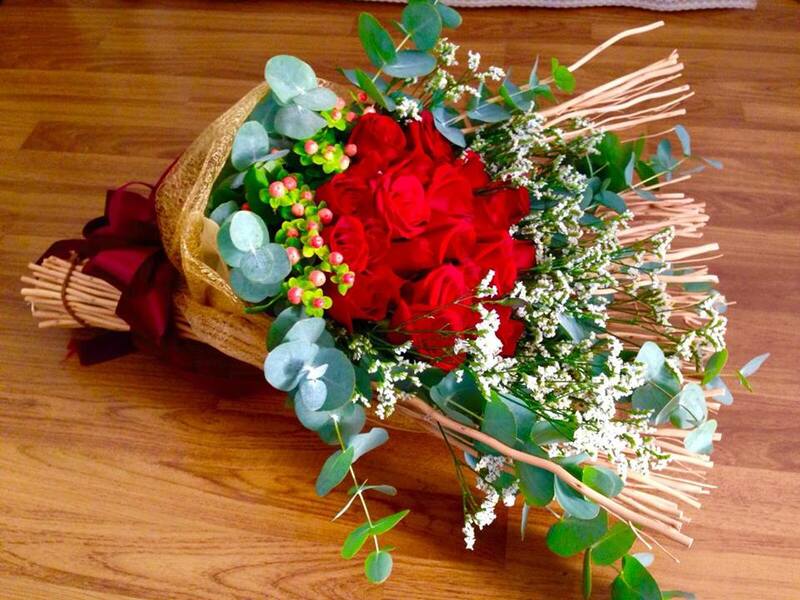 The online florist is just like any other, except they make deliveries even in the wee hours of the morning. 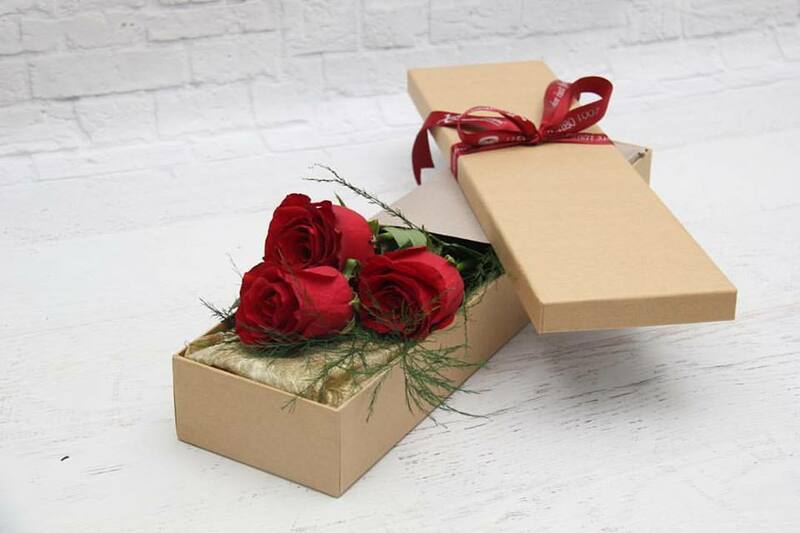 They also have a Midnight Express Delivery service, where you can have your flowers delivered that same night (as long as you place the order by 9pm). The midnight charges can get pretty pricey, but hey, sometimes you gotta do what you gotta do right? XpressFlower also has a selection of cakes from vendors like Island Creamery, Bakerzin and Swissbake, so if you’re in a real hole (never forget your wife’s birthday, never ever!) you can always supplement your flowers with something sweet. Best for: When you forget a special occasion and need to rectify the situation ASAP. If you’re looking for Instagrammable floral arrangements that will impress any girl, Floral Magic has got you covered. While their bouquets can be a bit pricey, the one-of-a-kind designs will definitely blow her away…and score you major brownie points. Now that’s what we call magic. 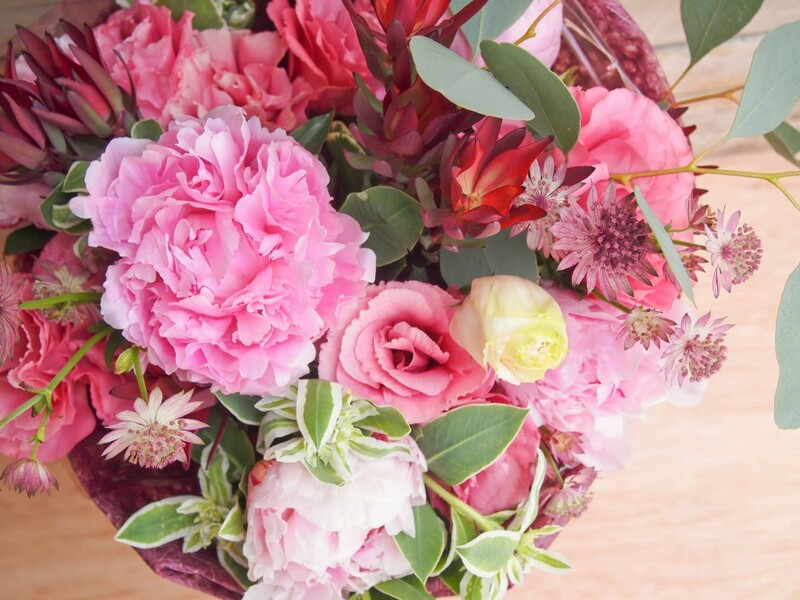 Poppy Flora Studio is another boutique florist that has Instagrammable floral arrangements. Their thoughtfully-crafted bouquets combine rustic charm with Victorian-inspired elegance, and are sure to impress your special someone. The website can be somewhat difficult to navigate though, but it’s nothing a little patience can’t handle. Best for: Unique and elegant floral creations or table arrangements. If you’re in a long distance relationship, be sure to bookmark Flower Advisor. The online florist is unique in the sense that it works with florists from around the world, so you can order a bouquet through their local site and have it sent to someone in another country. 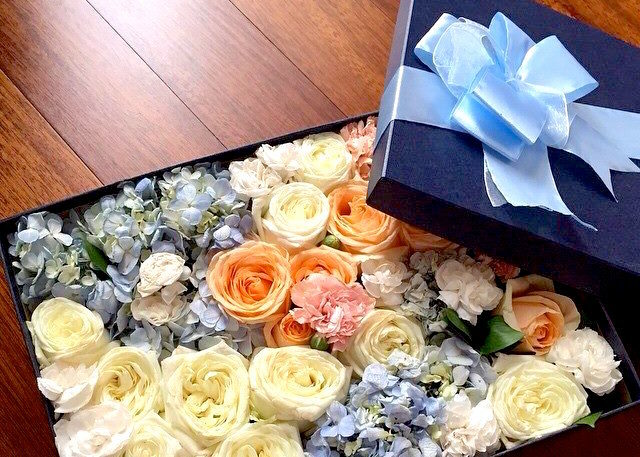 Their unique business model ensures that delivery charges remain low and the flowers arrive fresh. Local deliveries (in Singapore) are free. Best for: If your special someone lives overseas. Address: Blk 332C Anchorvale Link, Singapore 543332 (by appointment only) | Tel: 9170 8133 | Price Range: $80 – $250 per arrangement. | Delivery Fees: Free (except for the restricted areas listed here) | Delivery Times: See here for information. Fleur Boutique is a relatively new floral studio in Singapore, but they’re still worth checking out for their classy and elegant arrangements. Made with exotic flowers from all over the world, Fleur Boutique’s bouquets are anything but common. For a more personalised touch, you can also get them to handwrite your message to your special someone. Fleur Boutique also does customised bouquets from $120 and up. Just drop them an email to get the details. Best for: A personalised bouquet to warm the cockles of any heart. Founded by an ex-Google employee, A Better Florist is a fairly new online florist that specialises in simple but elegant floral arrangements. The flowers are sourced directly from farms in Cameron Highlands, and each bouquet is thoughtfully curated by their in-house florists. The best part? A Better Florist offers free same-day or next-day delivery island-wide. Now you know where to go for any last-minute bouquets. Best for: People who want an easy and hassle-free buying experience. There’s tons of sweet bouquets to go around in Singapore! Nice selections too! Some are pretty noteworthy too! floral valley has pretty good bouquets and flowers. Made an order online, and i got it just 3 hours after! Really sweet!